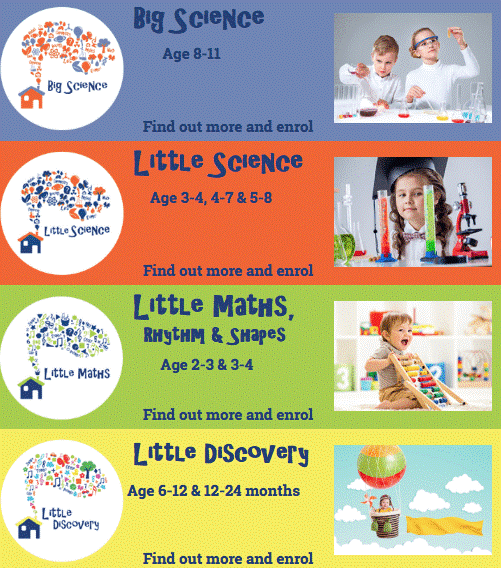 We have a range of ages at homes, we also have a range of educations going on. 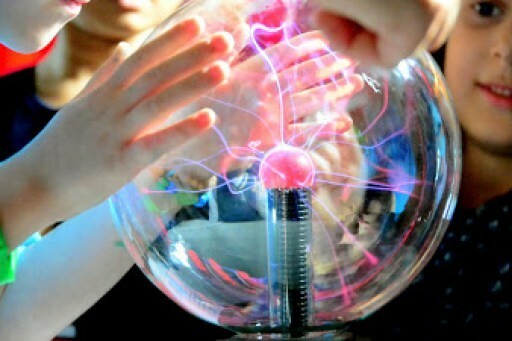 Home education, nursery, starting school in September and we LOVE things like this. We have a range of ages at homes, we also have a range of educations going on. Home education, nursery, starting school in September and we LOVE things like this. 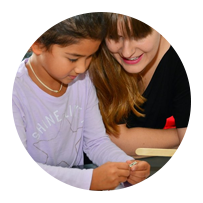 Science can be a tricky one to do in the house and sometimes it really helps to have workshops like the ones from Little House of Science to help you get a little bit further along in your child’s learning journey. 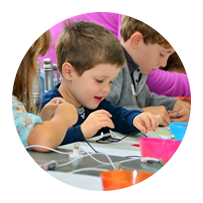 I have found in the past that workshops aren’t great at catering for younger age groups and was really pleased to see that there are workshops called Little Discovery suitable for 12-24 months! This covers shapes, numbers, and using the senses to help toddlers explore the world around them. Watch the video for the excitement of the kids! Workshops are based in London, but there are other ways to get involved, such as having a party with them, or even starting your own franchise. You can check out the Locations by clicking the link and seeing if there is something close to you. 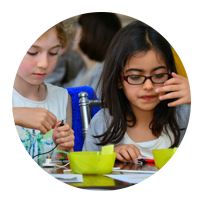 They have a summer holiday and autumn term workshops, check out the timetable by following the link. This is a collaborative post with Little House of Science.